We respond to your every need for motion control with high sensor technology and excellent system technology. 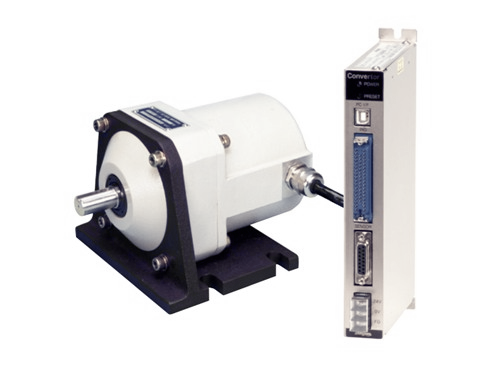 We provide you with highly accurate and reliable positioning systems supported by various types of indicators and transducers equipped with environmentally rigid synchro transmitters as a sensor. An array of products is provided to fully meet all kinds of applications. They are capable of directly interfacing with upper systems such as programmable controllers, sequencers, etc. They are also applicable to the matching with, and the extension of existing systems. ･Synchro is directly connected to the unit. ･Gear ratio 1/1 to 1/32 ･It is possible to build with various Synchro sensor types. ･Double speed type is also available. ･It is possible to build with various Synchro sensor types.